Meet The Coleman County Cowgirls! Back row standing-Elizabeth Baum, Haigen Hemphill, Shayla Carter, Kensi Bledsoe(Coleman Rodeo queen), Tessa Arnold, Jessica McKinney, Sarita Short. Front row -Alice McKinney, Addie Webb, Abbi Allen, Sally Arnold, Danyelle Hemphill, Anna Baum, Ginny Arnold, Ashton Tibbetts, Scarlett Pyburn. Turnpike is back in town for Rodeo 2016! Saddle up Red Dirt Music Fans! 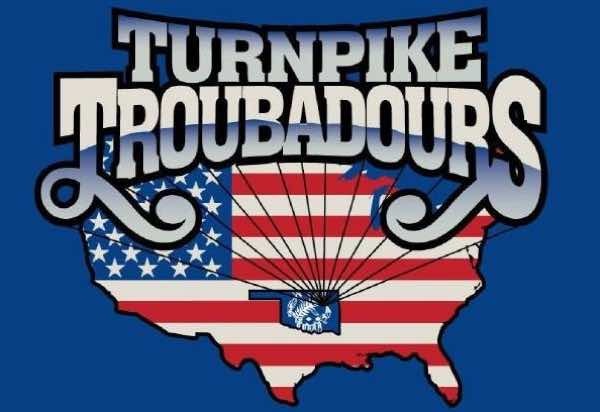 Friday night is going to be a PARTY on the concert stage at the Coleman Rodeo with the Turnpike Troubadours.